So, what happens when I write a post while half asleep, neglect to save it, wake up late, and then get stuck in a train tunnel for 45 extra minutes (yah, thanks for that WMATA) so I have no time to rewrite? 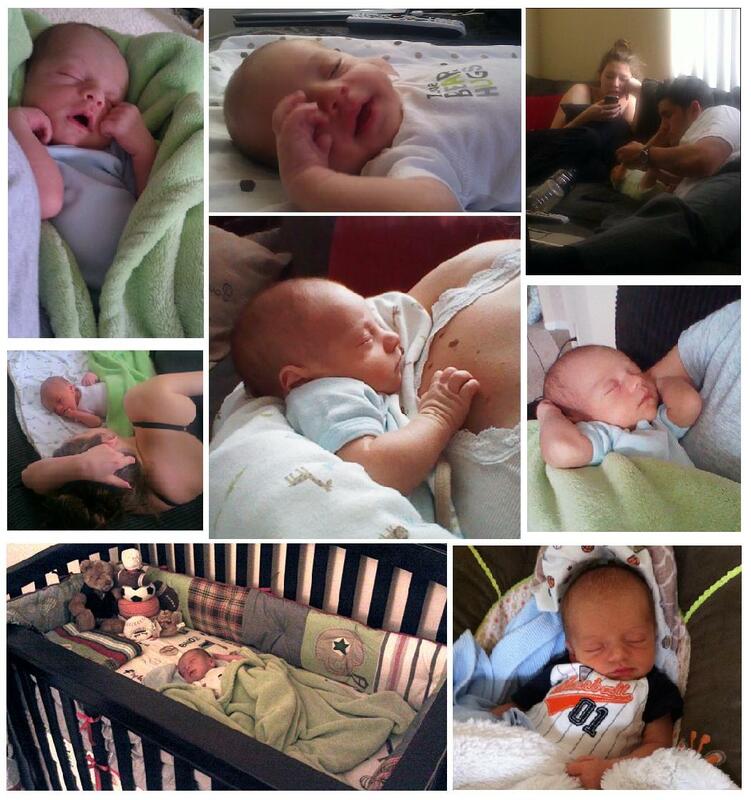 Well, because I love you, you get pictures of the adorable nephew. And him. I mean, look at him! Alright, Tuesday. Clean up your act, or you’re fired.